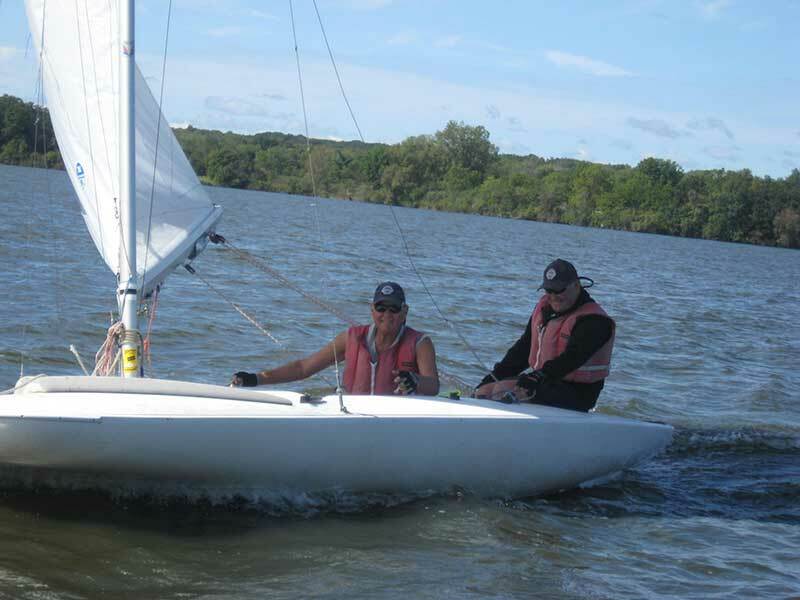 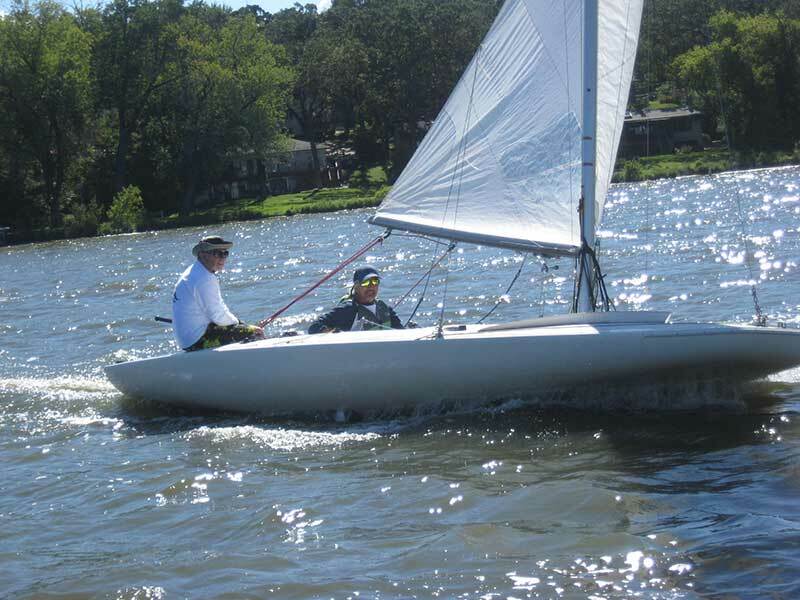 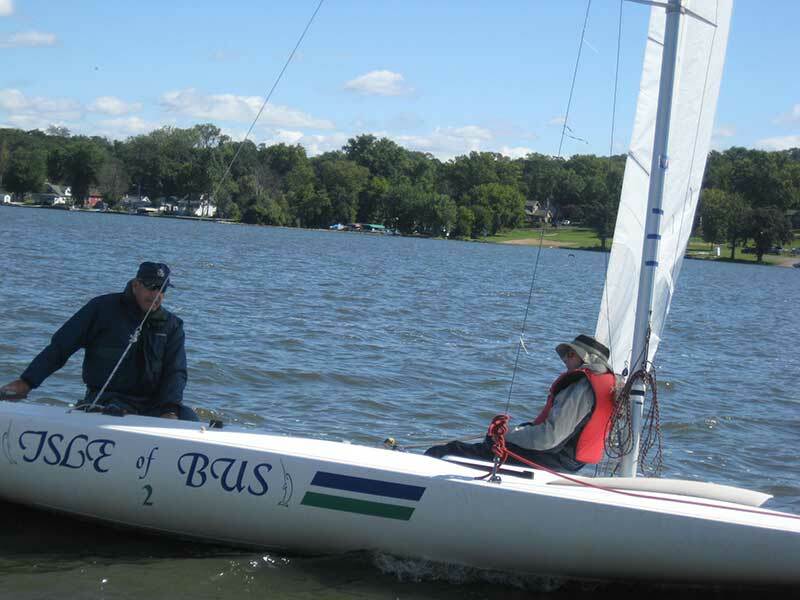 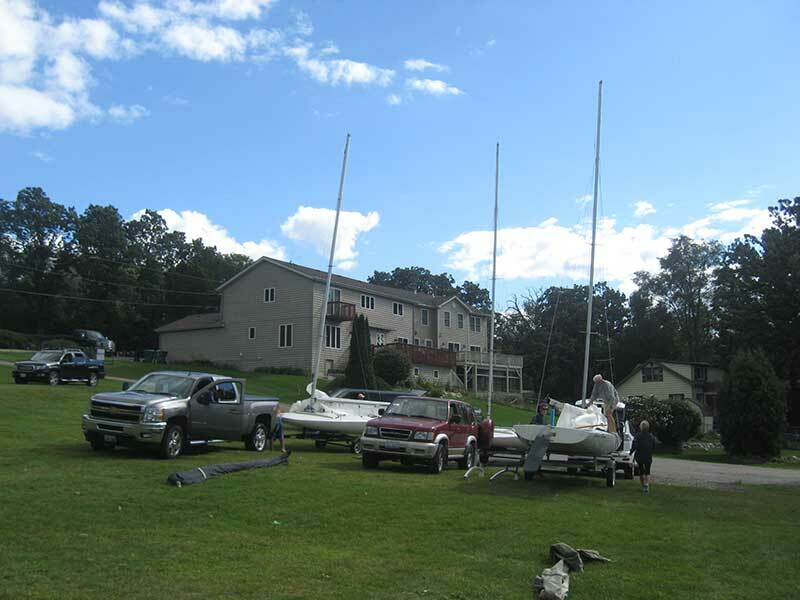 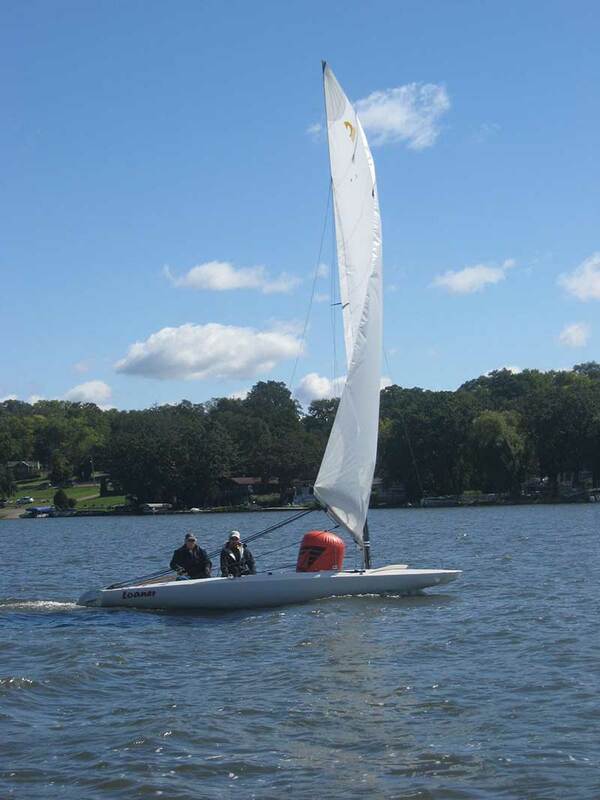 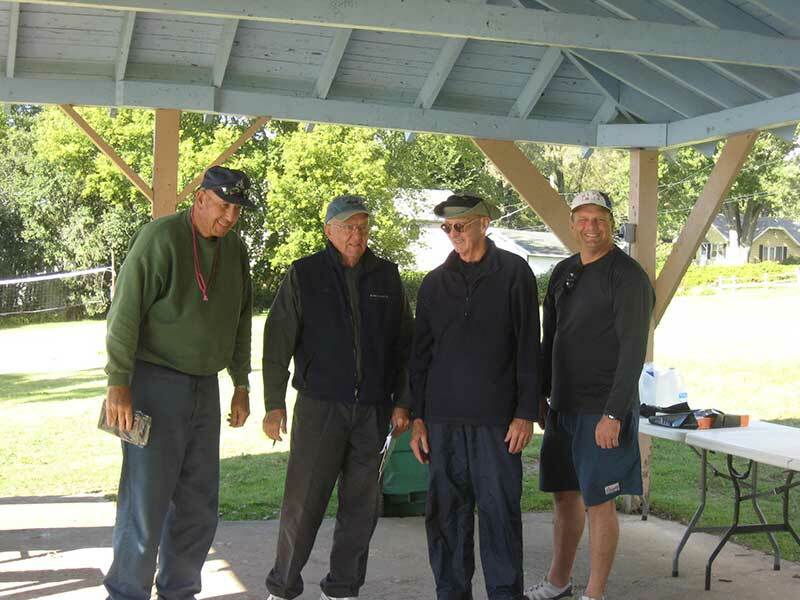 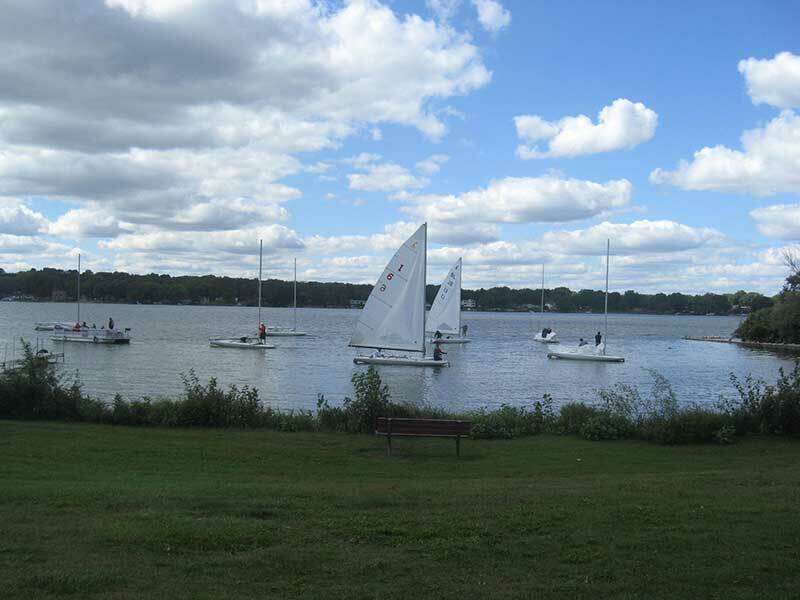 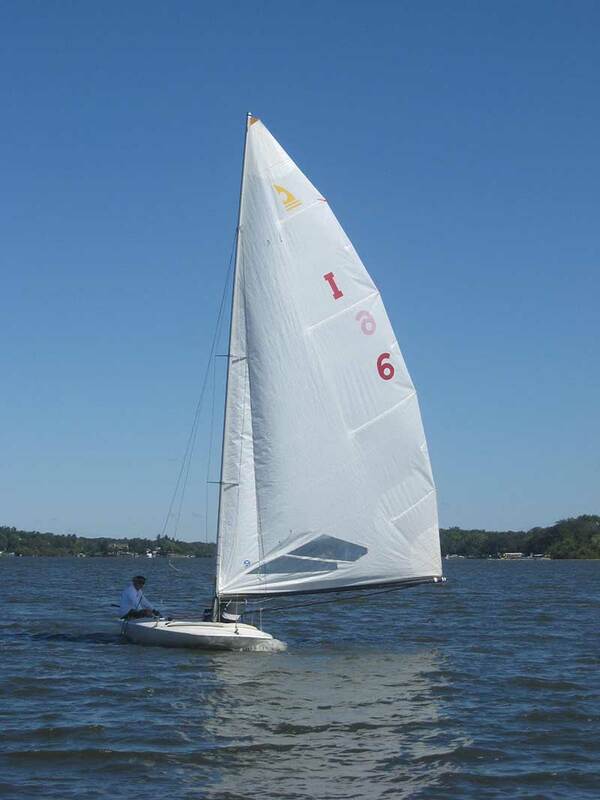 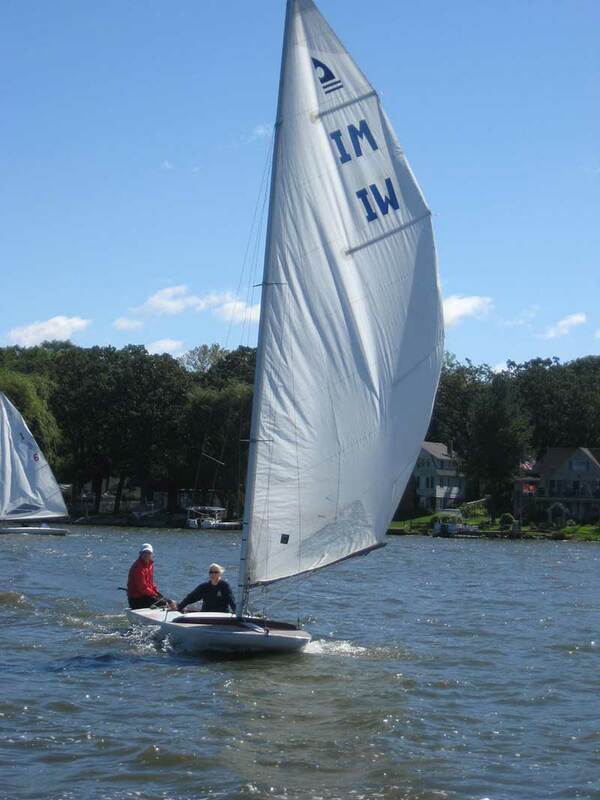 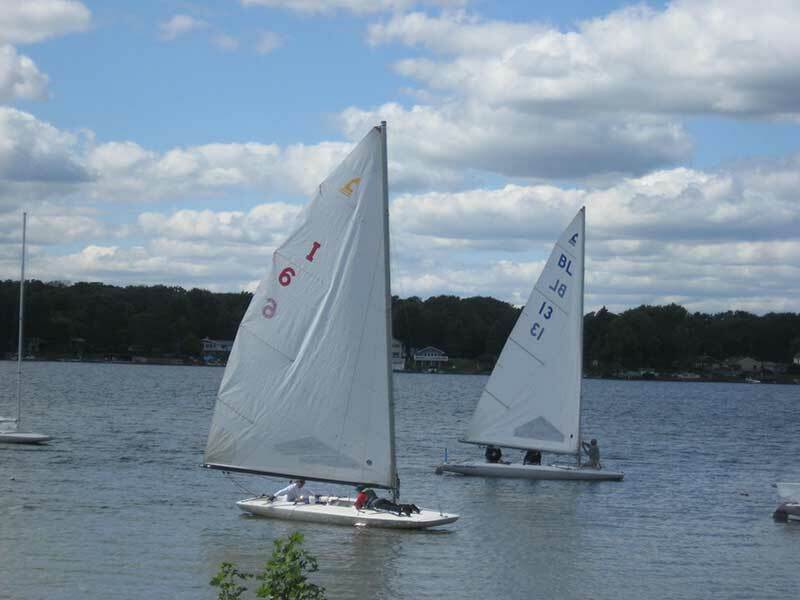 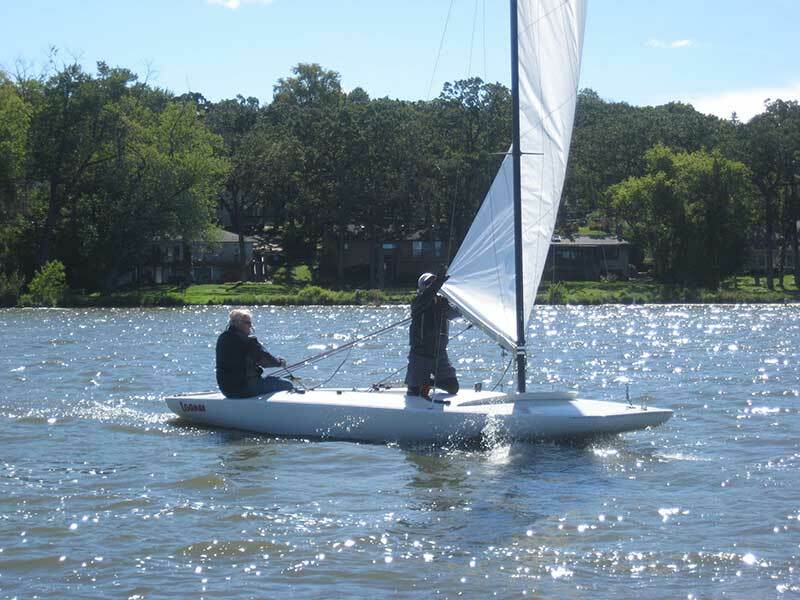 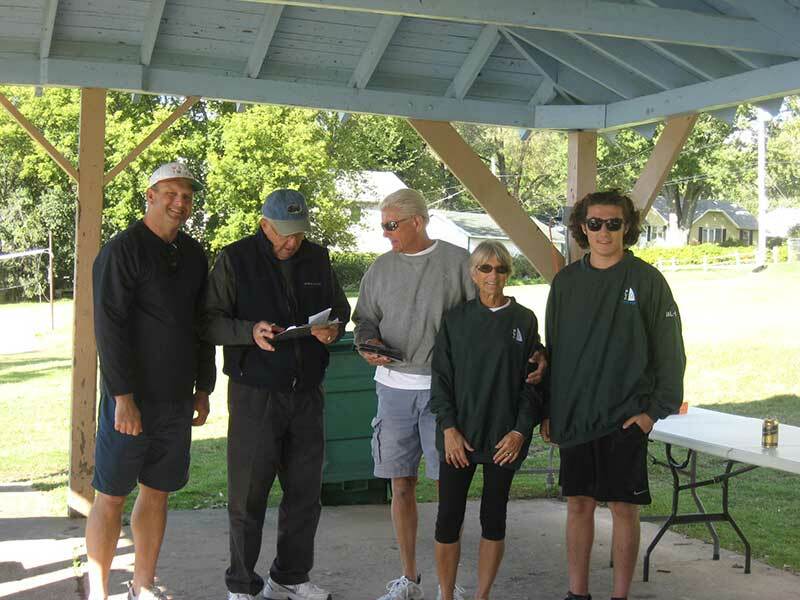 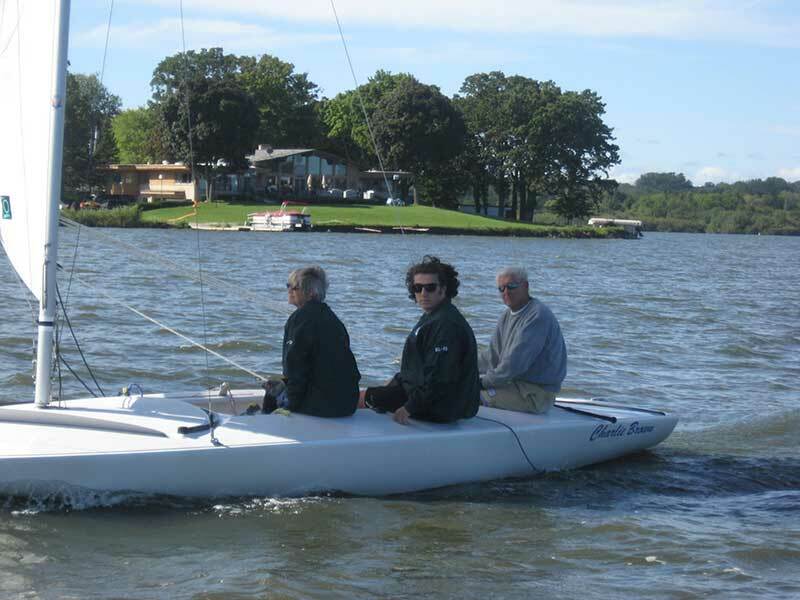 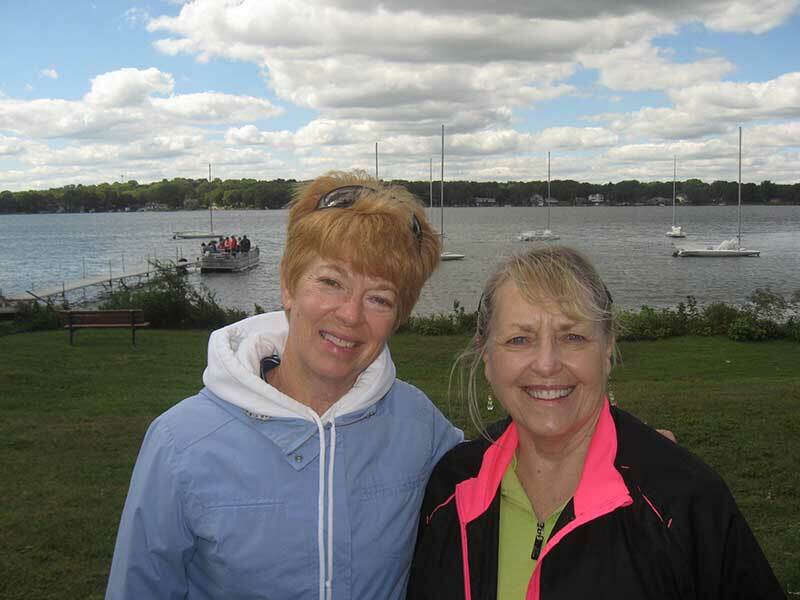 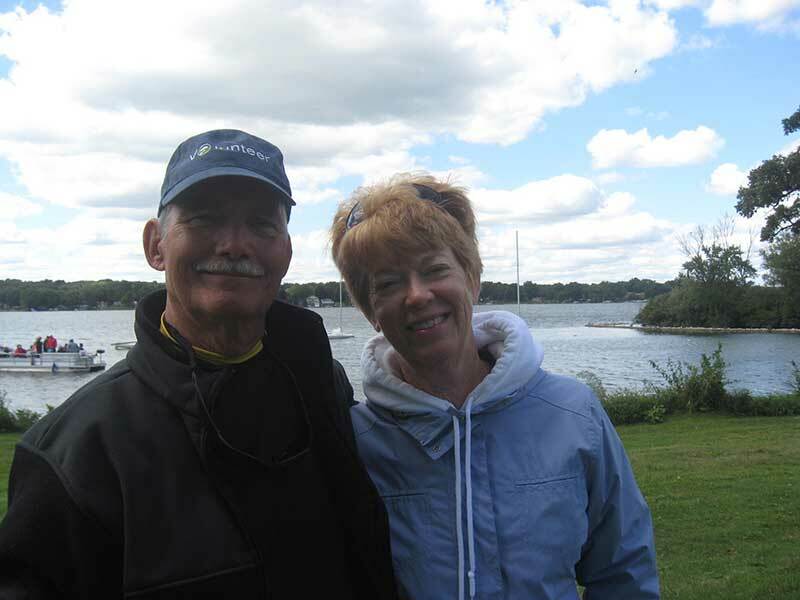 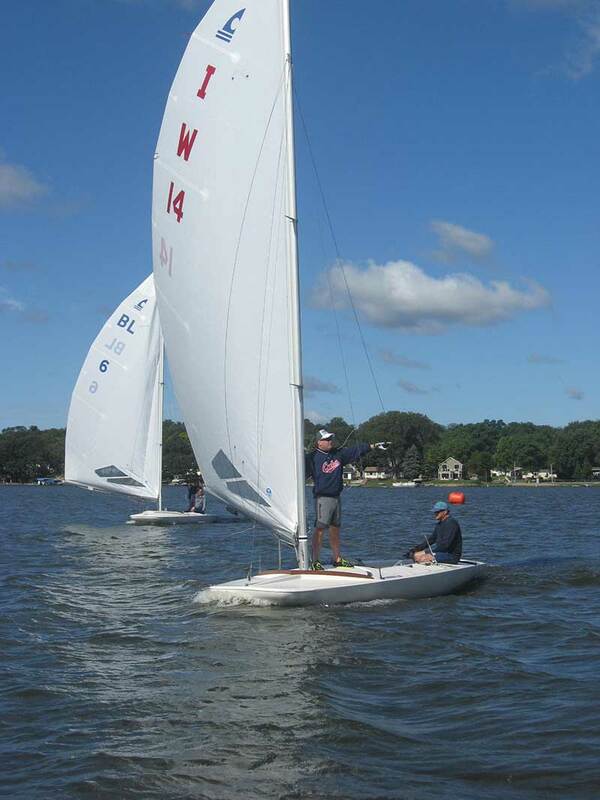 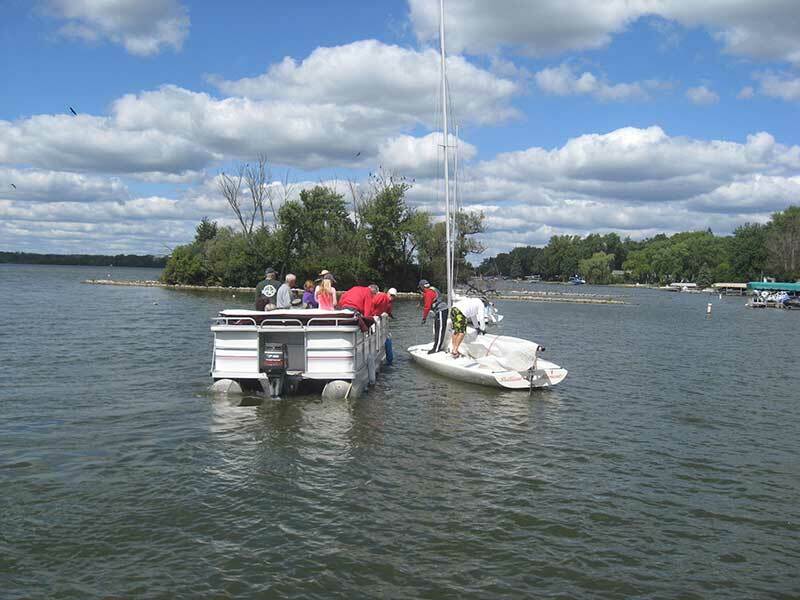 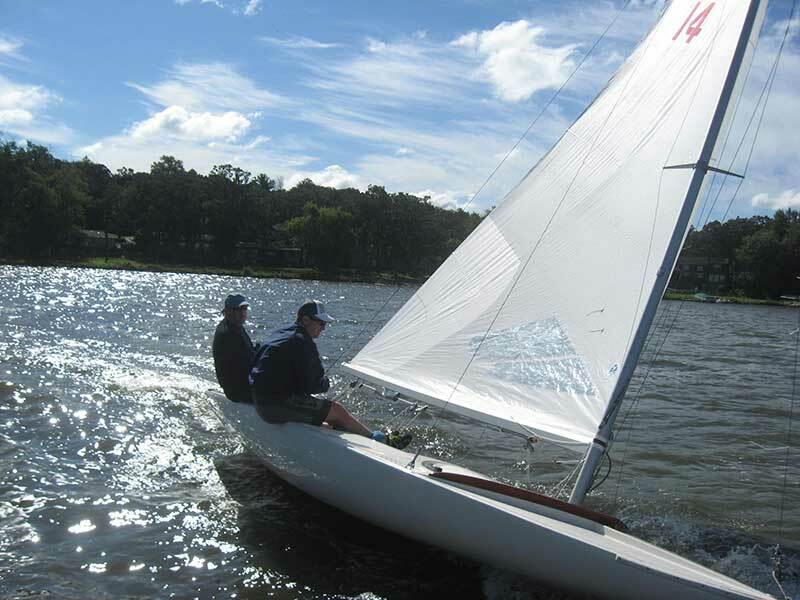 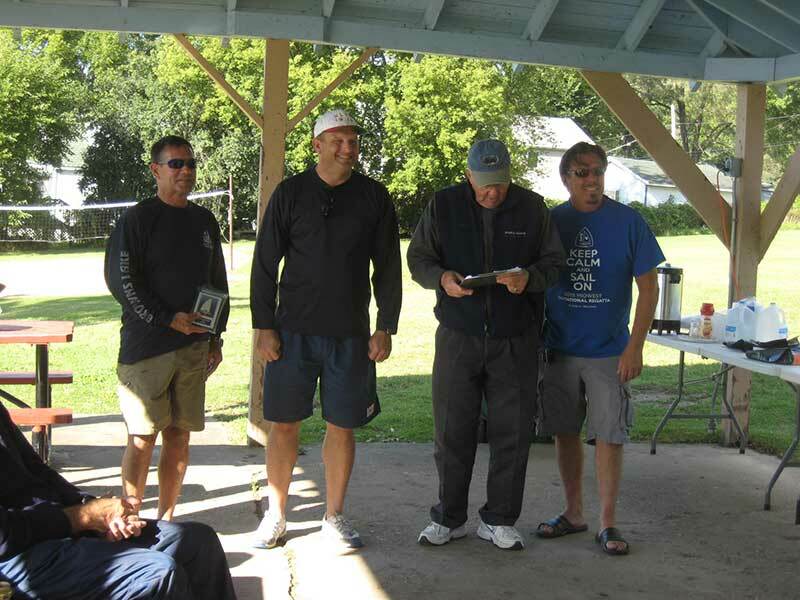 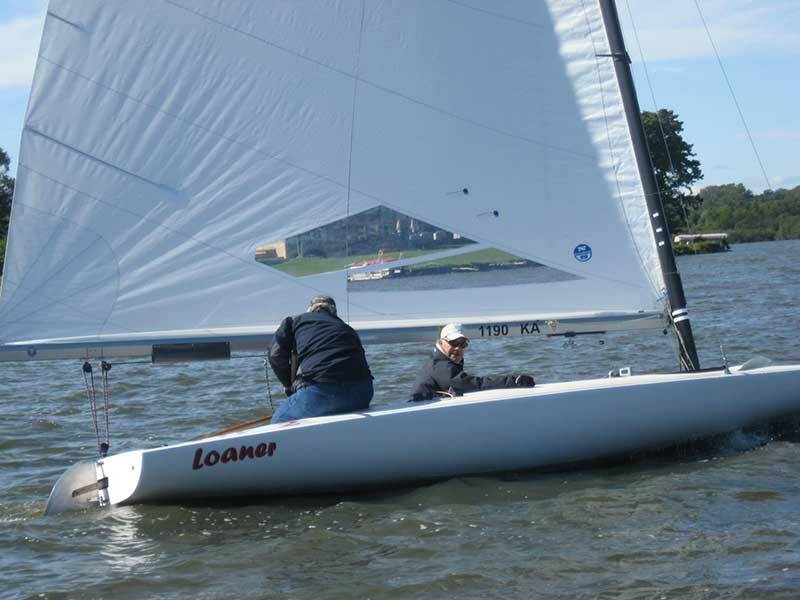 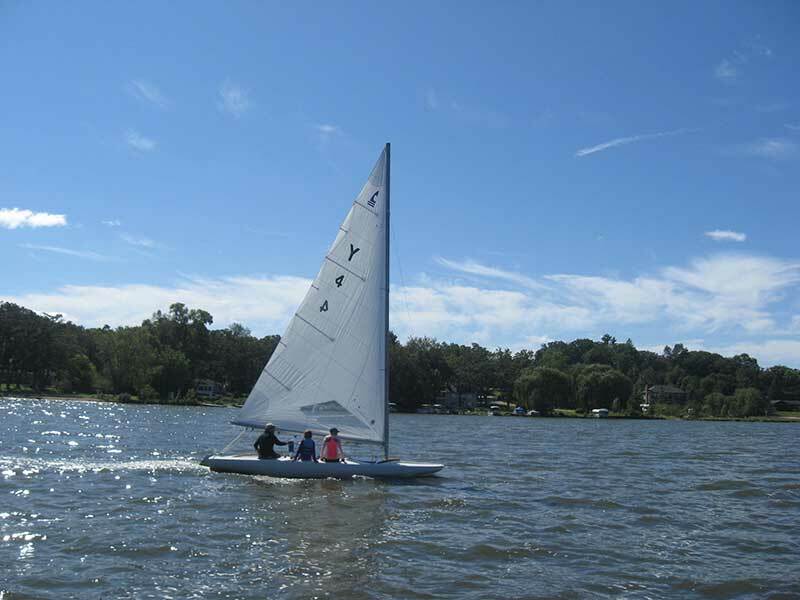 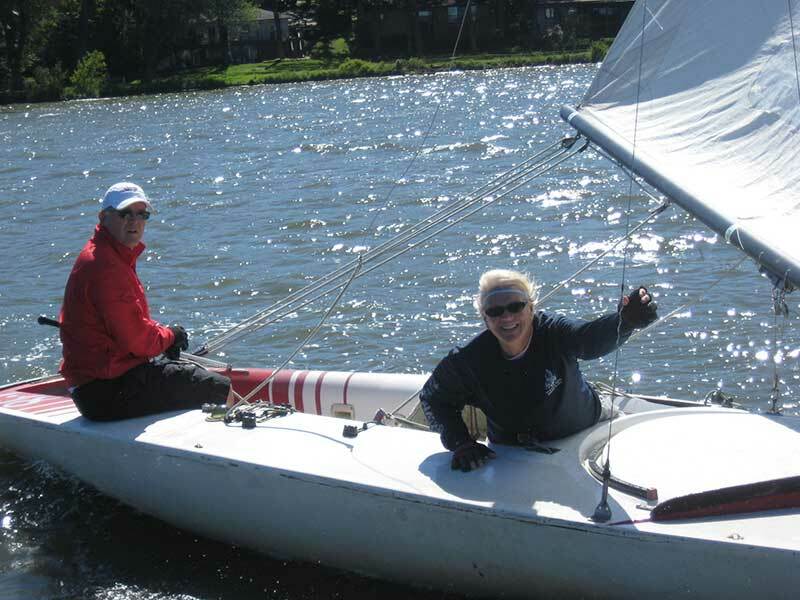 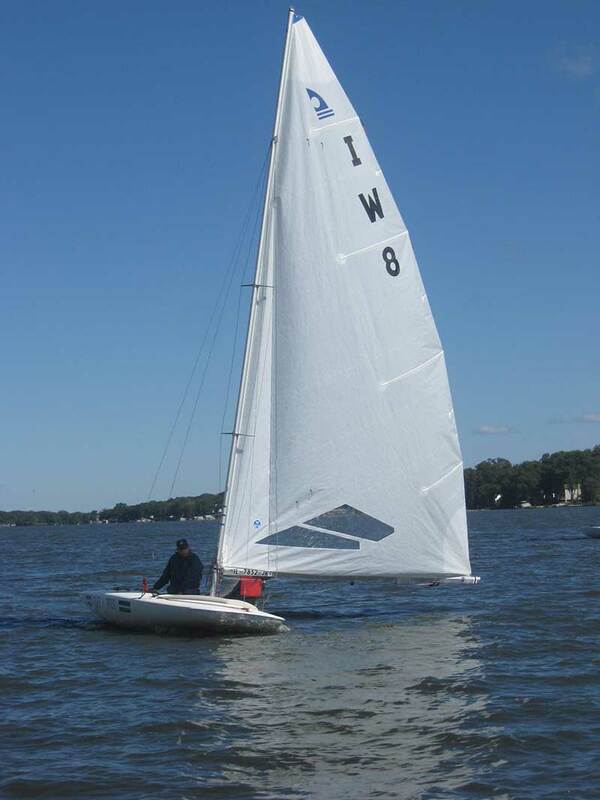 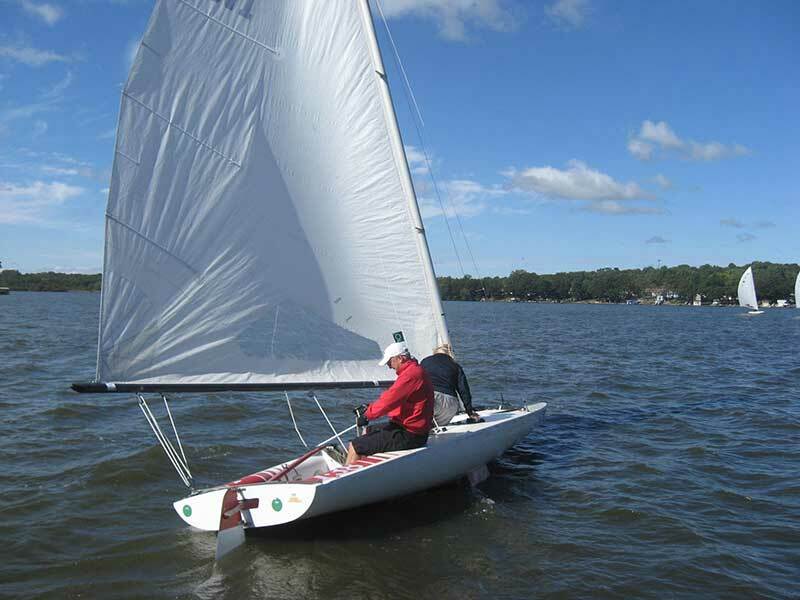 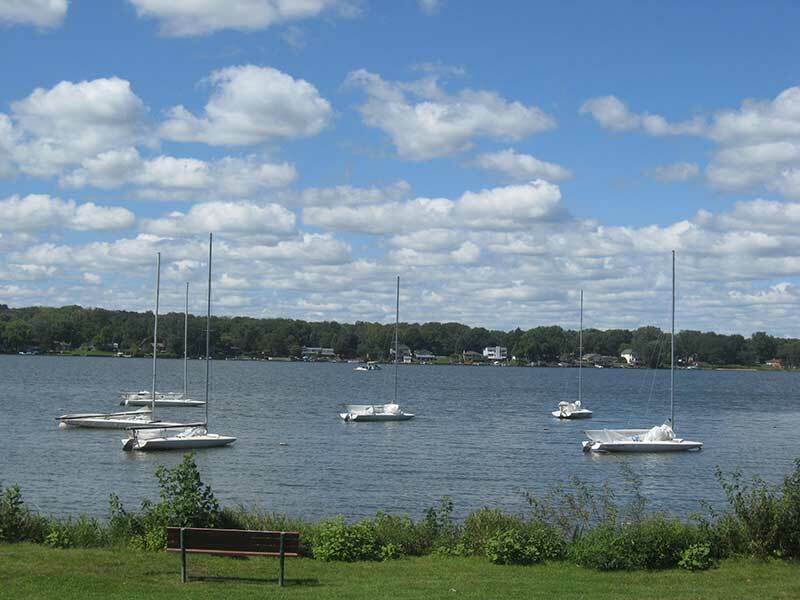 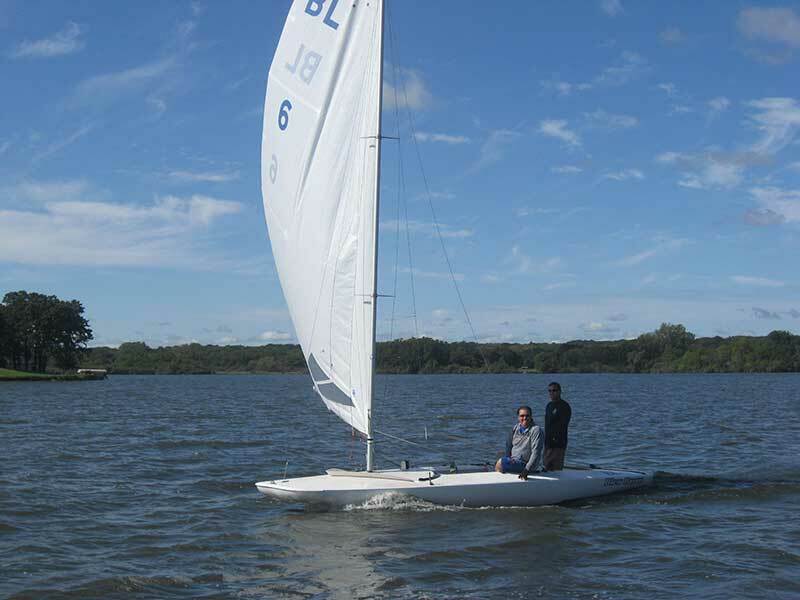 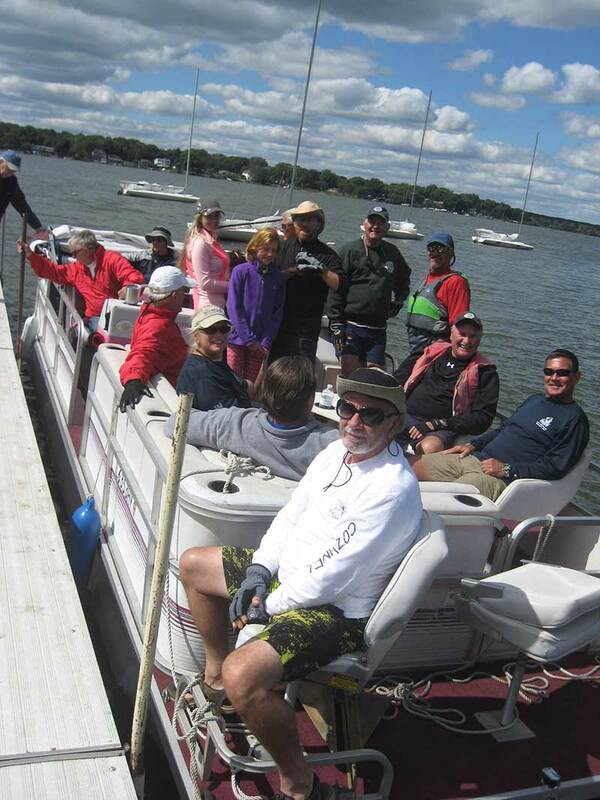 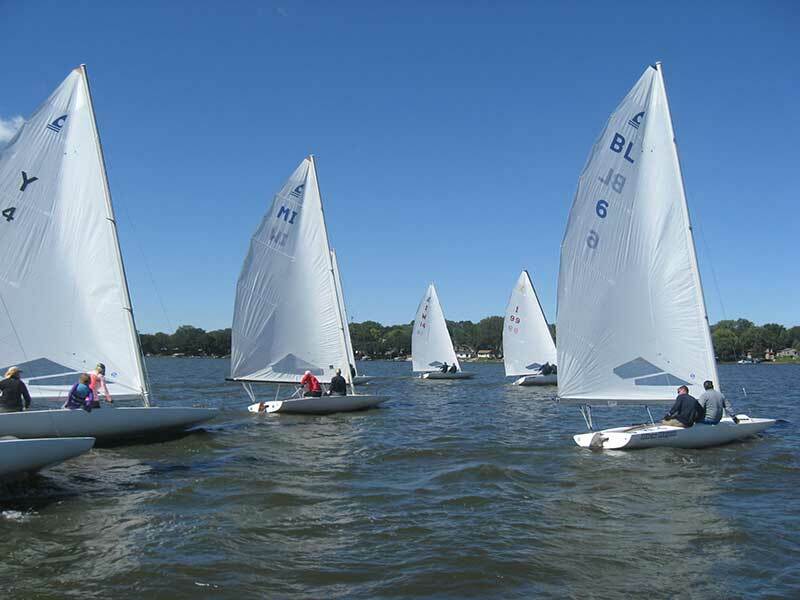 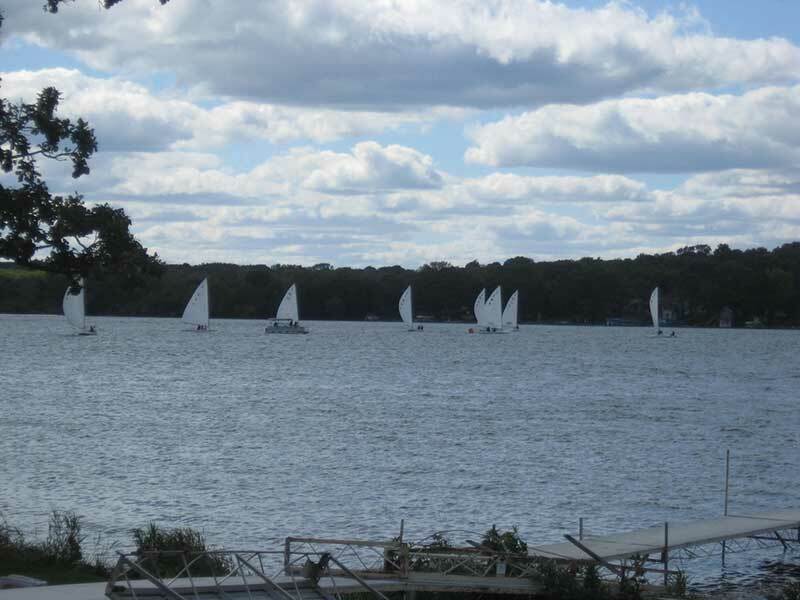 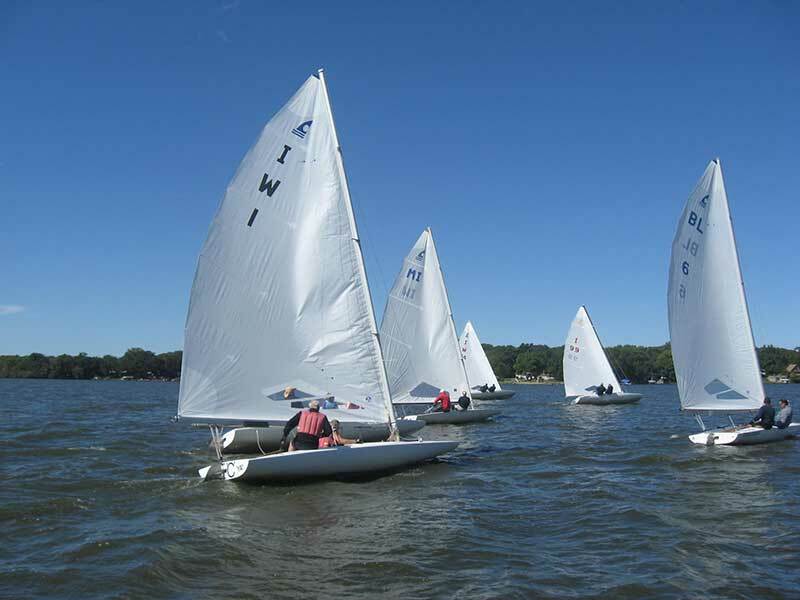 Saturday, 9/12/15, the Wonder Lake Yacht Club hosted the annual Fish & Weeds Regatta. 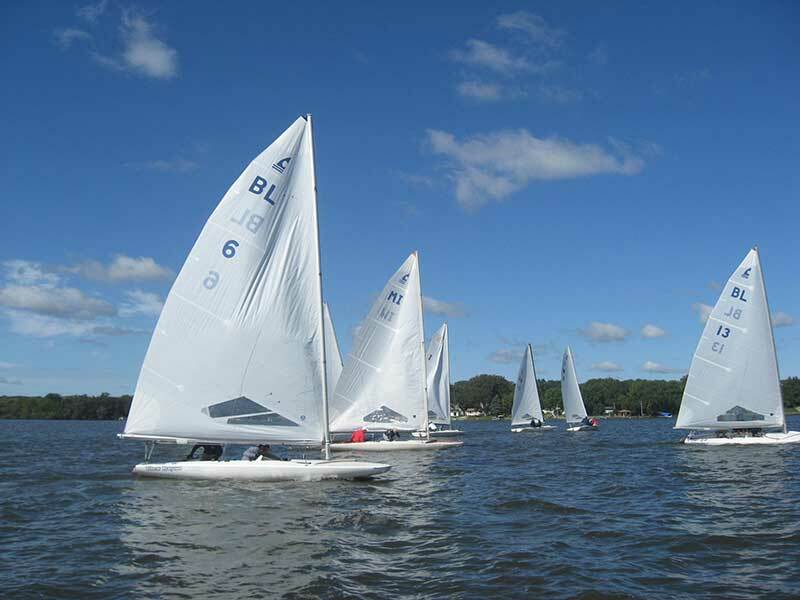 The weather played a role in the events' participants this year. 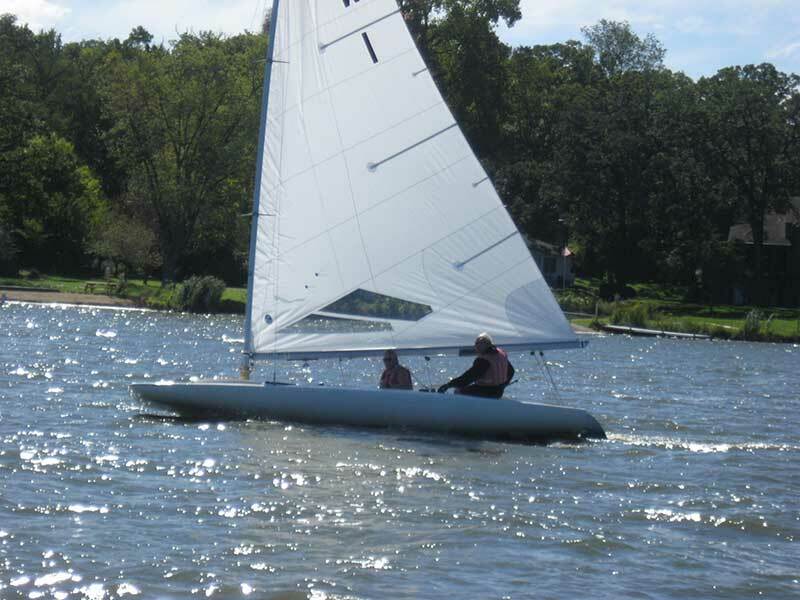 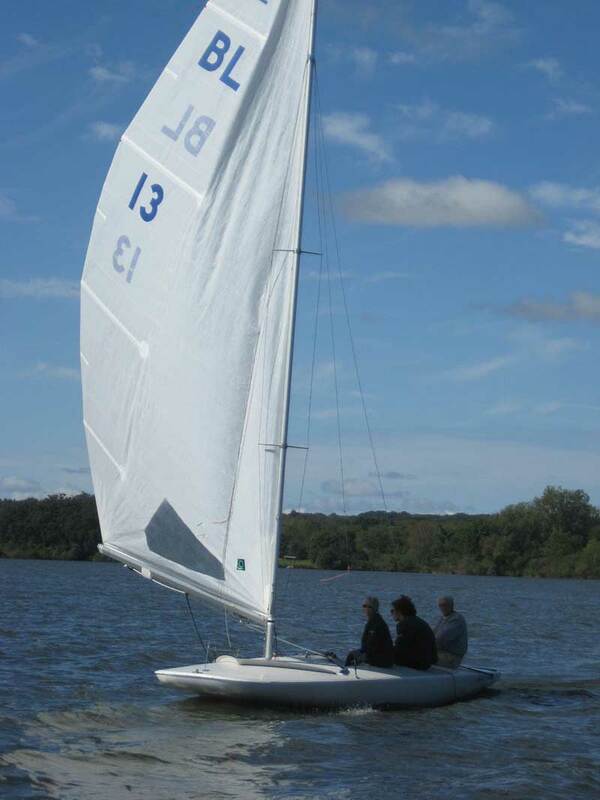 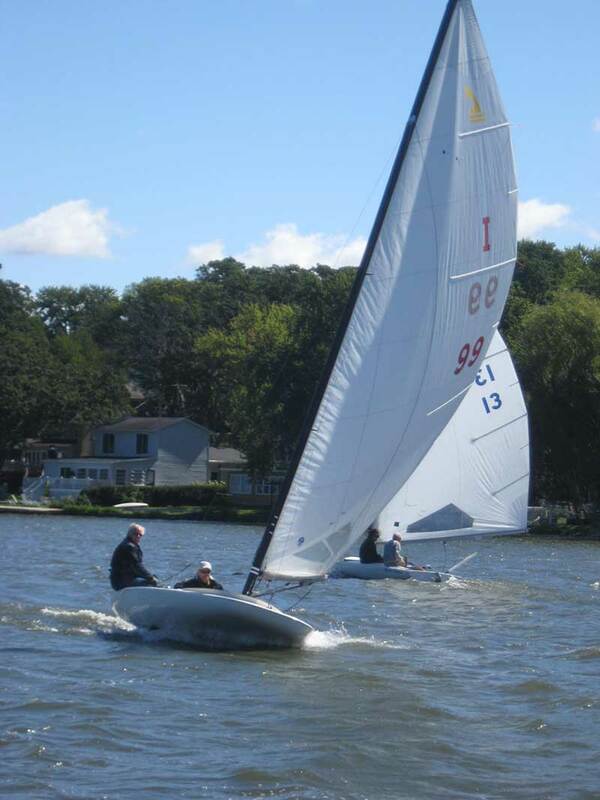 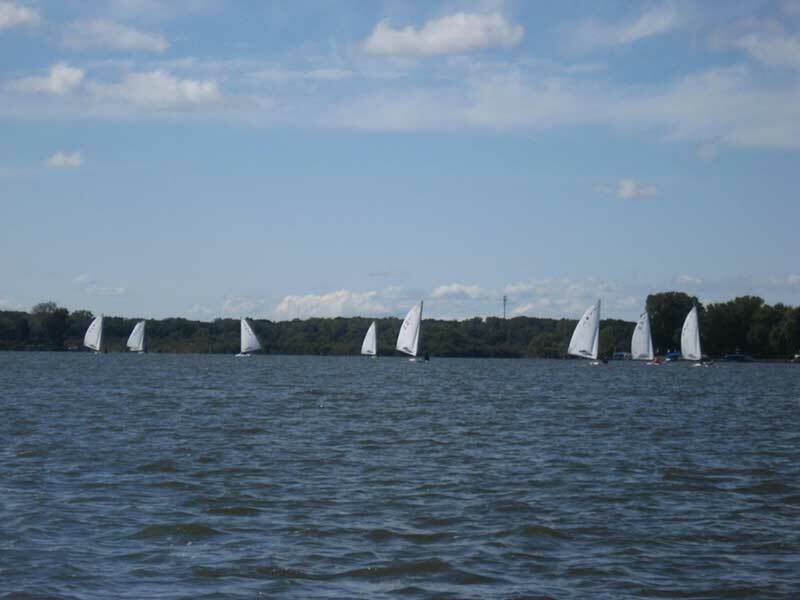 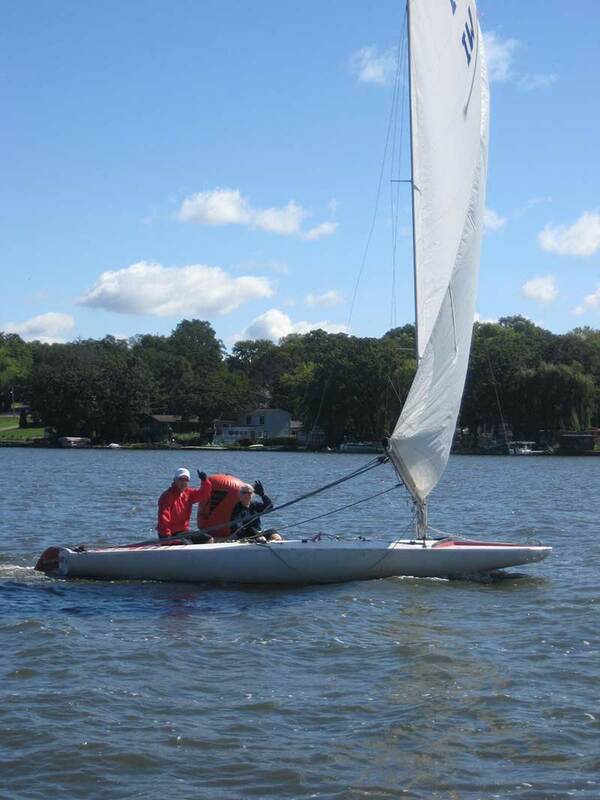 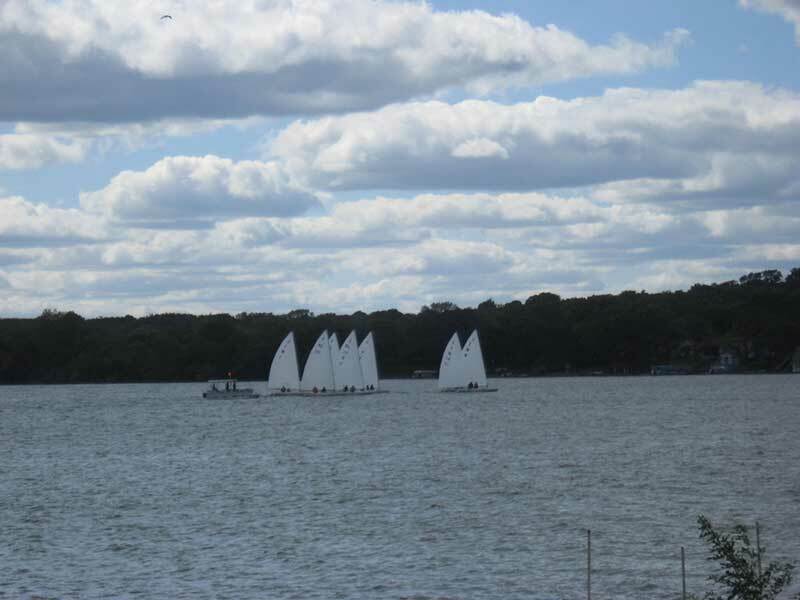 It was a pretty windy, chilly day, but 9 hearty skippers and crew were out there sailing 3 races on a North/South course from mid lake to the South end. 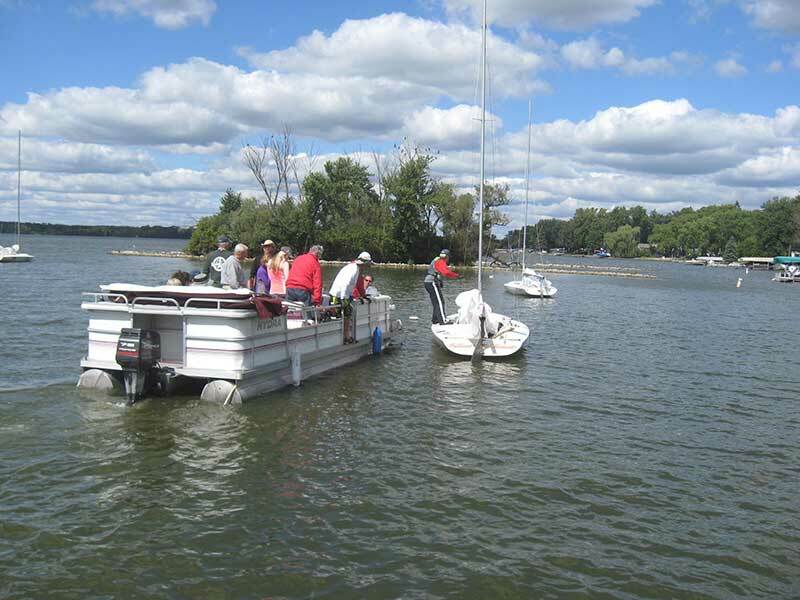 We had participating C-scows from Pistakee and Browns Lake. 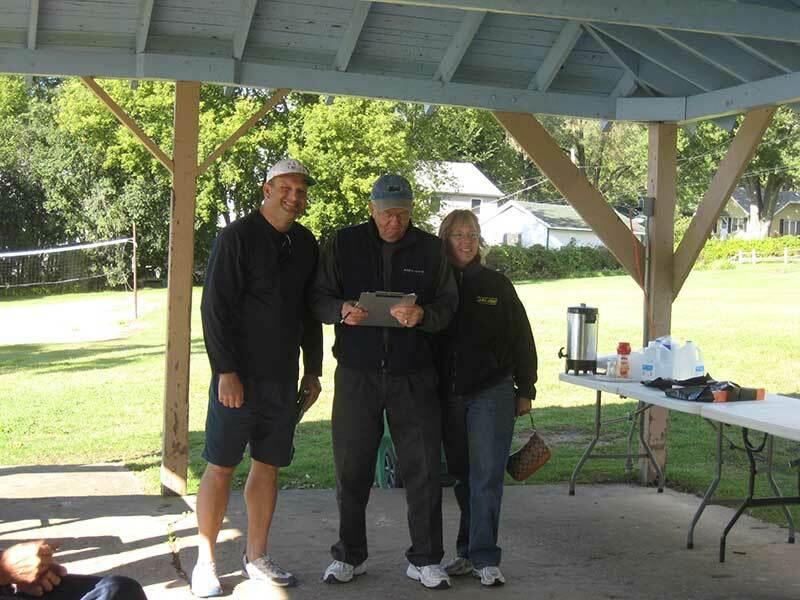 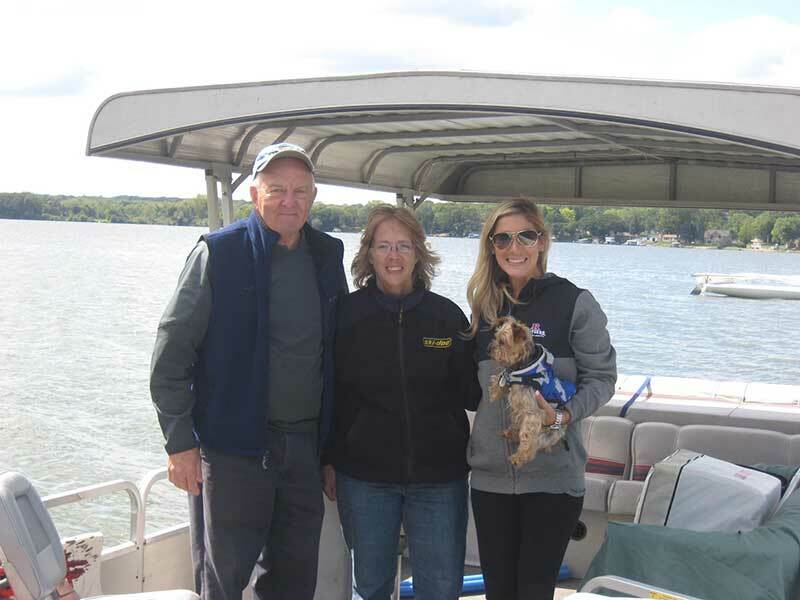 Our race committee consisted of Jim Huemann from Pistakee and Marie, Kelsi & Bear Offenwanger WLYC. 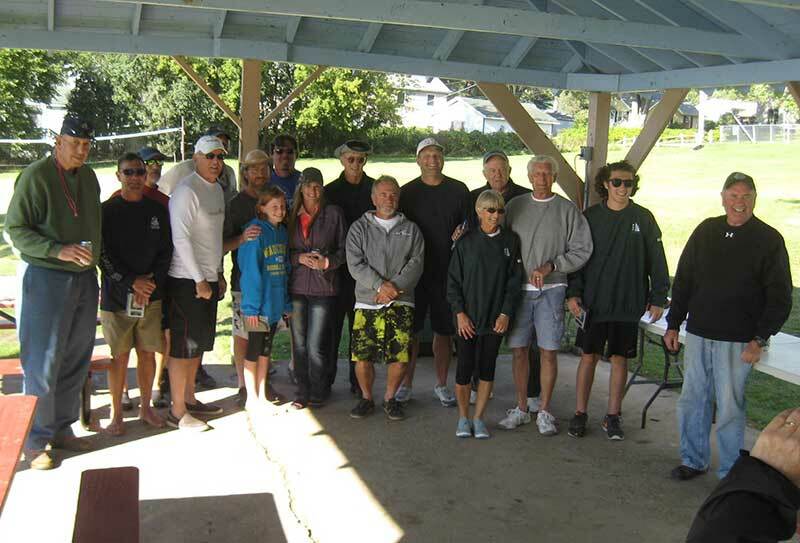 A big thanks to all who helped pull this event together: Greg & Jeannine Pierce, Dennis Gallo, Ken Shaleen, Ken Schroeder, Ron Bjurstrom, Bill Fulford, Dennis Palys, Mark Nichols, Marie & Kelsi Offenwanger, Jim Huemann, Jan Jensen, Mike Pliner, Wayne Motulewicz, Jack & Cindy Giba. 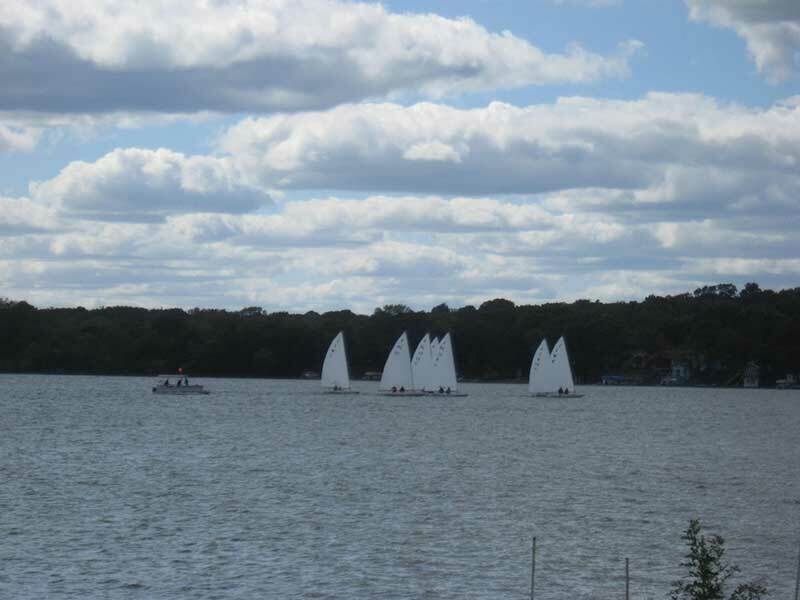 A big congratulations to all of the sailors and a great job sailing by the Wonder Lake Yacht Club.